Dr. Jared Christopherson is a Wyoming native and graduated from Riverton High School. He attended the University of Wyoming where he majored in chemistry and worked as a teacher’s assistant for Organic Chemistry courses. He graduated from the University of Nebraska Medical Center College of Dentistry with a Doctor of Dental Surgery degree. 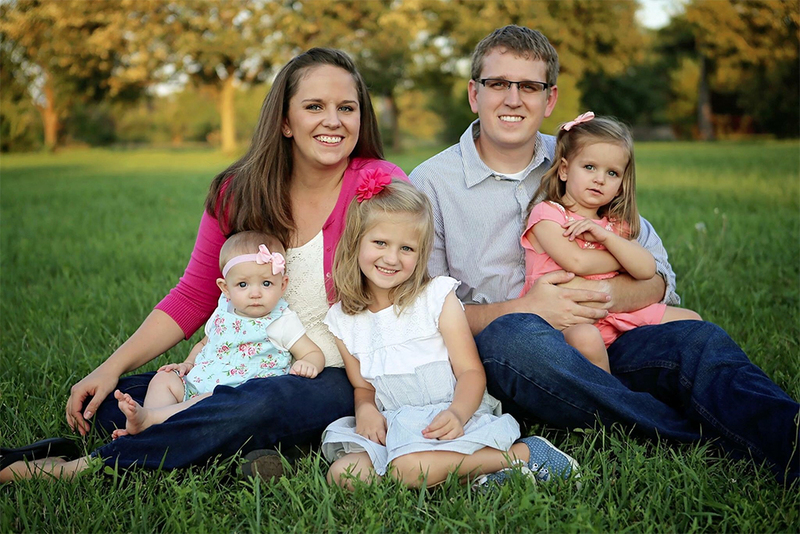 Dr. Christopherson and his wife Katie, also a Wyoming native, have three daughters Julie (6), Grace (4), and Allie (2). All are excited to be back in Wyoming and living in Cheyenne. Dr. Christopherson enjoys spending time with family, reading history and nonfiction, and Wyoming athletics. Dr. Christopherson is committed to providing quality and comfortable dentistry. He is a welcoming, calm relaxed person who will help you have a good dental experience. Dr. Christopherson is a member of the American Dental Association and the Wyoming Dental Association. Dr. Christopherson and the rest of our team are well educated, determined to give you a healthy smile, and will make your dentist appointment as easy and stress-free as possible for you.To schedule an appointment with Dr. Christopherson, contact us today!